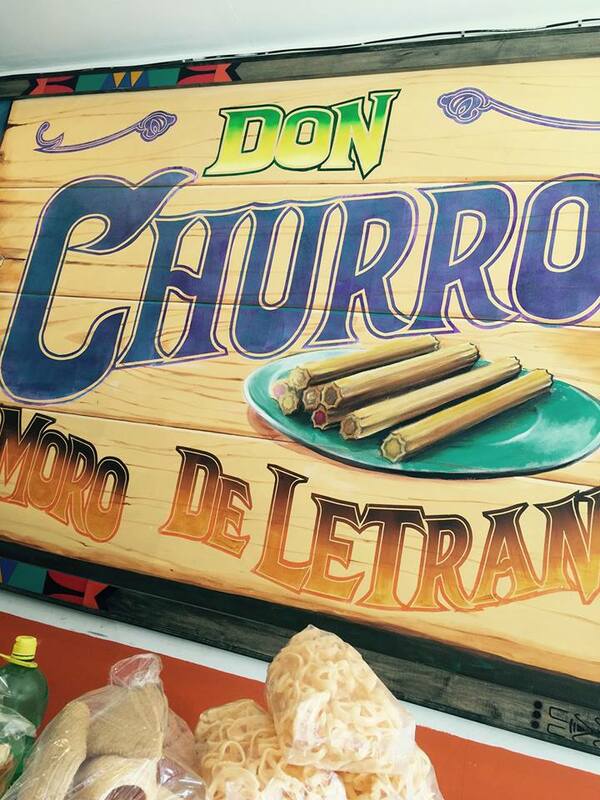 At Don Churro, in Pilsen, churros are an artform. 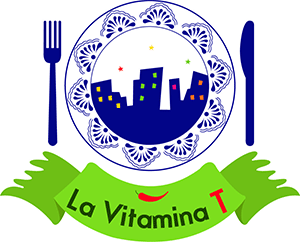 I was touched by the sight of the churros that welcomed us, as if they had somewhow been coaxed into perfectly spelling out “La Vitamina T.” We were asked to arrive early since, like it is the case with any kind of magic, at Don Churro, these delicious fried-dough desserts can only be conjured up in the dark. It was barely dawn when we got to the quaint Pilsen establishment, and the Molinas had been up all night. With no sleep and even in the the sweltering heat of the friers that have been going on for hours, the owners of Pilsen´s Don Churro, el Moro de Letrán (an homage to the iconic downtown Mexico City establishment) are extraordinary hosts. María, the matriarch, speaks proudly and animatedly about how a mix of hard work and bravado landed her a business for which she had to fight every day to keep afloat. At first, she says, she would go out to sell churros on her bicycle. 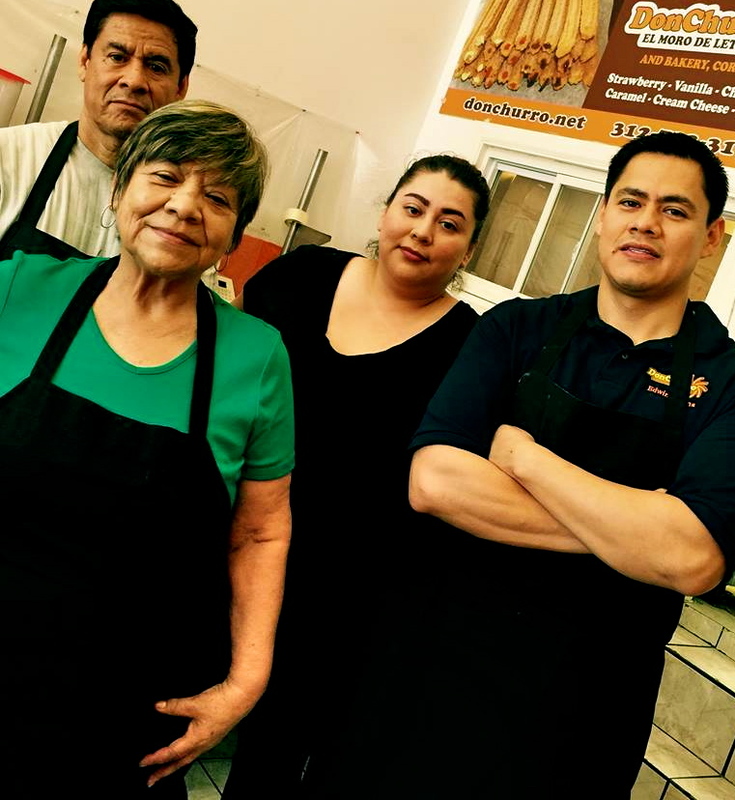 Fast-forward thirty years and Don Churro is making 5,000 pastries a day to keep up with a demand that spans beyond state lines, and has earned a spot as a community fixture. 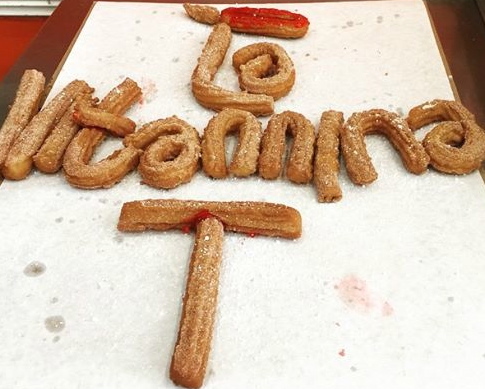 The Molina family add passion and pride to their delicious churro recipe. Edwin Molina, one of María’s three children, gives us a quick glimpse at the struggle and sacrifice that have built both, the family business, and his character. Armed with a grateful attitude and a superhuman work ethic, Edwin works to find new opportunities to merchandise his product and to continue to innovate. This place is not called Don Churro in vain. Here, churros are serious business. What makes Don Churro so special? These churros have a soul. And I am not just talking about the delicious guava, cream cheese, bavarian cream, strawberry or chocolate fillings that make these crispy and chewy bundles of goodness extra special. These popular transplants have gone through fire to become who they are, and much like the Molina’s, they are a real success, and they will steal your heart. Get there early, churros are particularly tasty when hot.